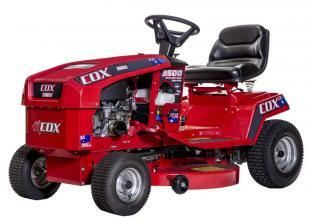 The 3500 Series, also known as the Stockman 3500, offers customers the comfort and styling they are used to in the 4000 Series with the advantage of Electric PTO Cutter Engage. 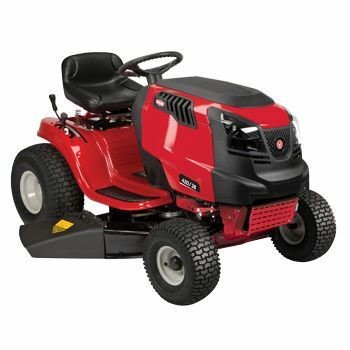 The 3500 Series is available in both 15.5HP (11.6kW, 500cc) & 17.5HP (13kW, 500cc) Briggs and Stratton Engines, with your choice of 32”(805mm) or 38” (960mm) mowing attachment. 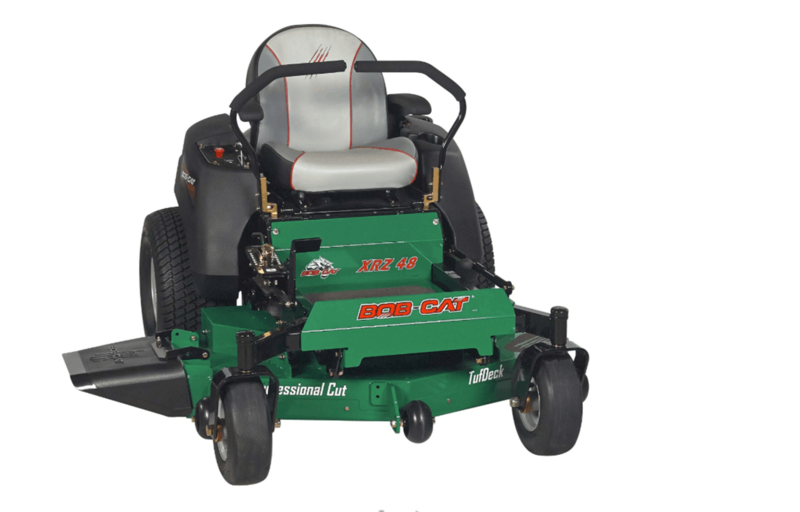 The 5-litre fuel tank is more easily accessible. Lower bonnet gives the operator clearer sight of the terrain ahead. 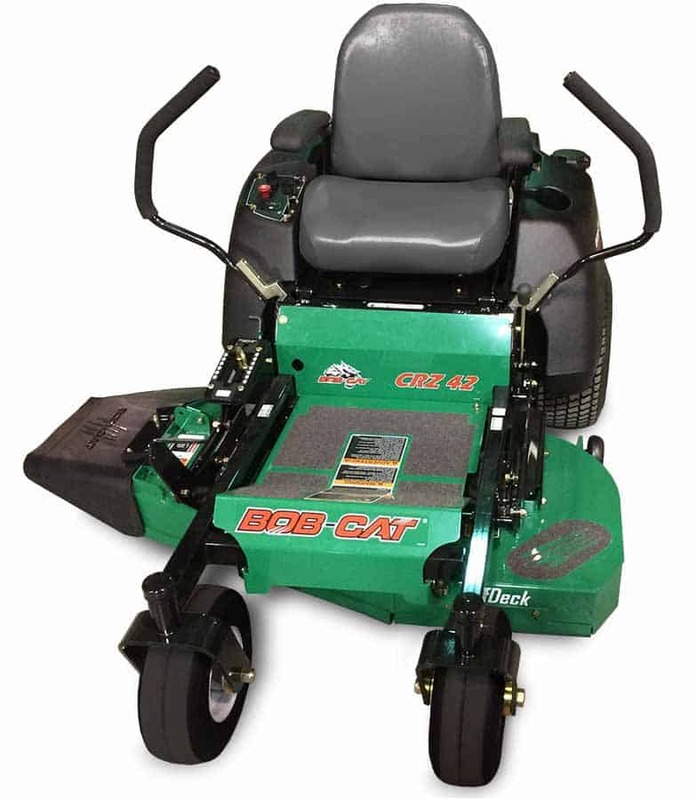 Re-designed footrest and drive pedal mean greater operator comfort.